Click to link to Weather Underground for detailed weather report and forecast. Shoot= Single, Report Pair, True Pair from each station. 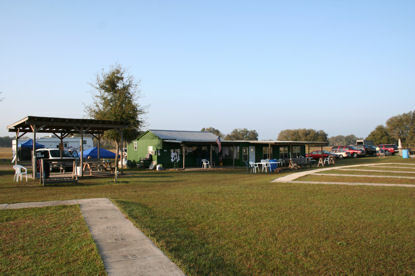 Club is located about 6 miles west of Dunnellon on CR 40. 7 miles east of US 19 on County Road 40.